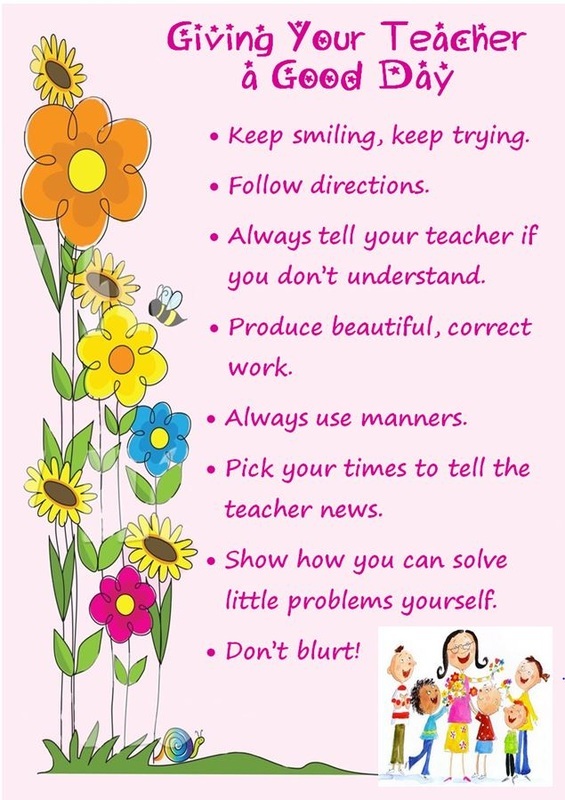 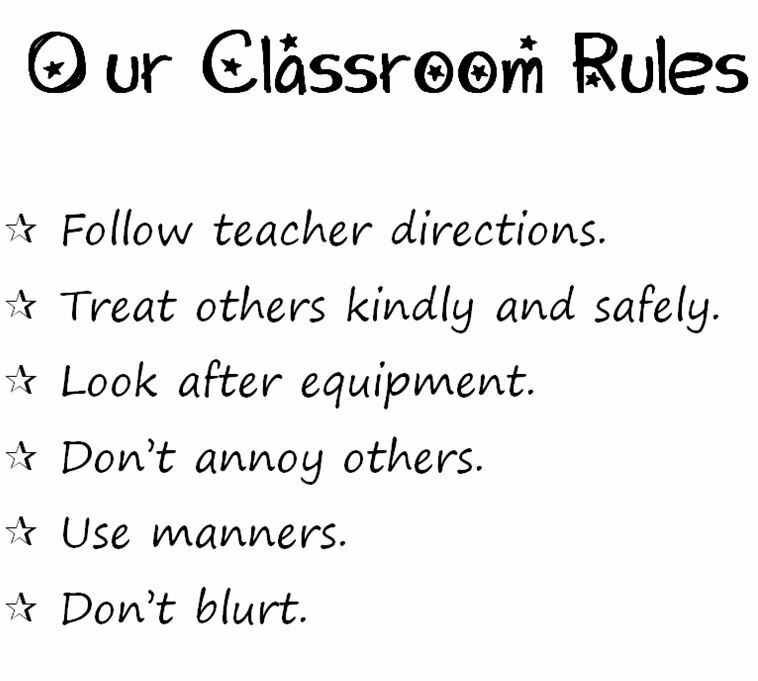 Working with a lively bunch of Grade 2s this year (2015) so Fran (co-teacher) and I are spending a good amount of time setting up classroom rules and expectations to maximize learning time. 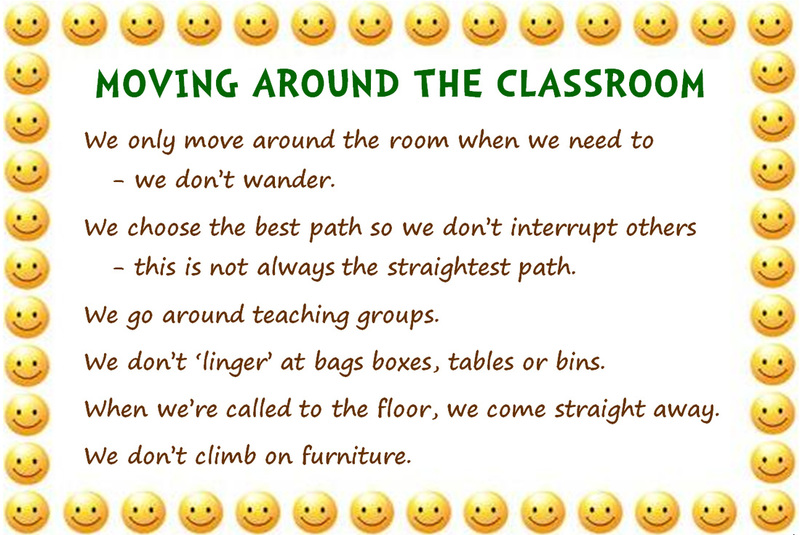 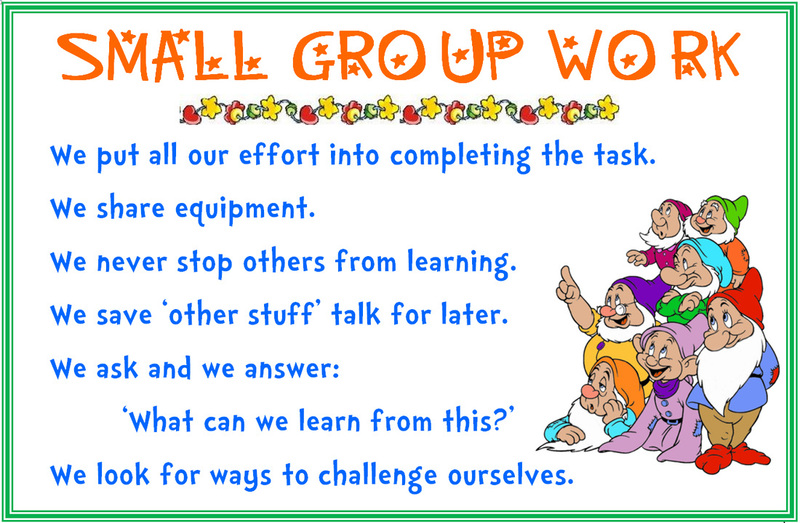 It's a large class (28) with lots of academic, social and emotional needs so the plan is to 'begin as we mean to go on!' 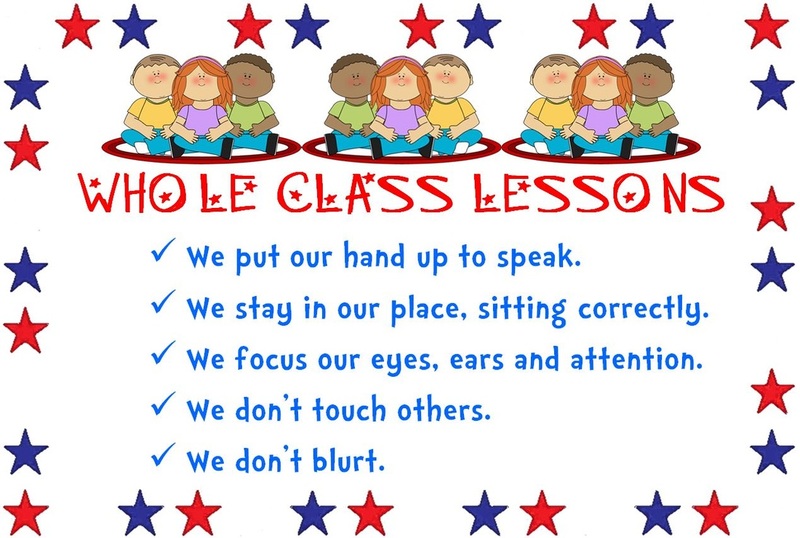 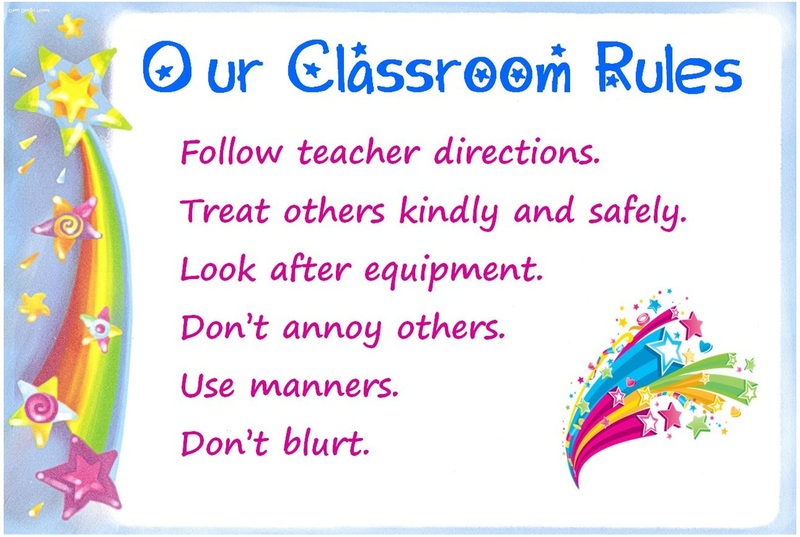 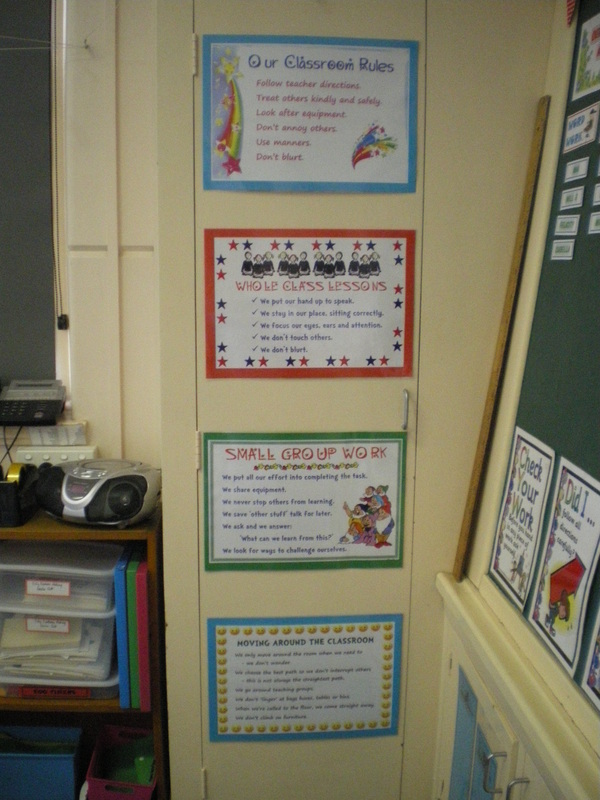 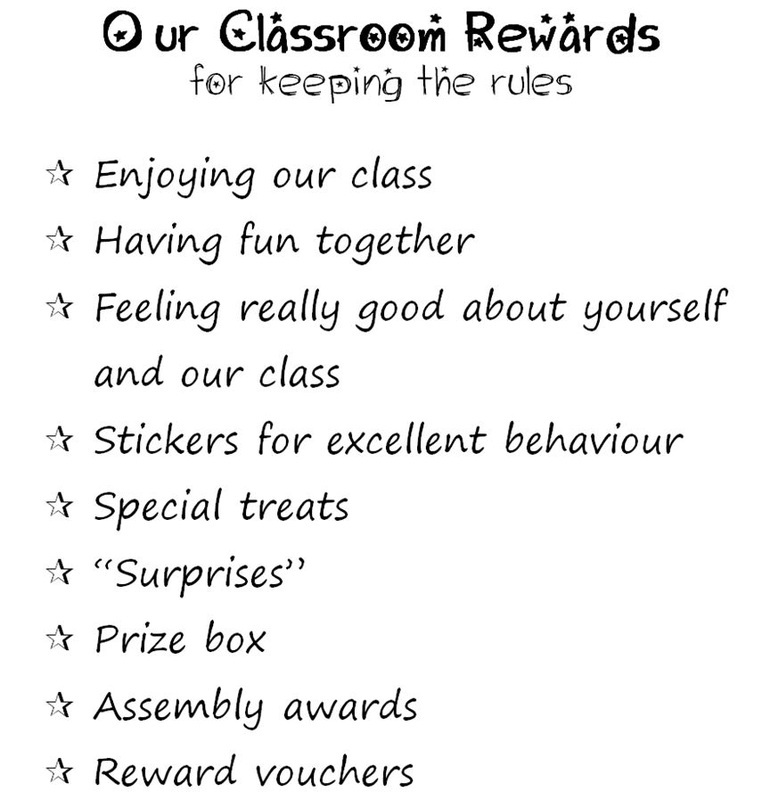 We're starting with classroom rights and responsibilities which will lead into setting up class rules, consequences and rewards. 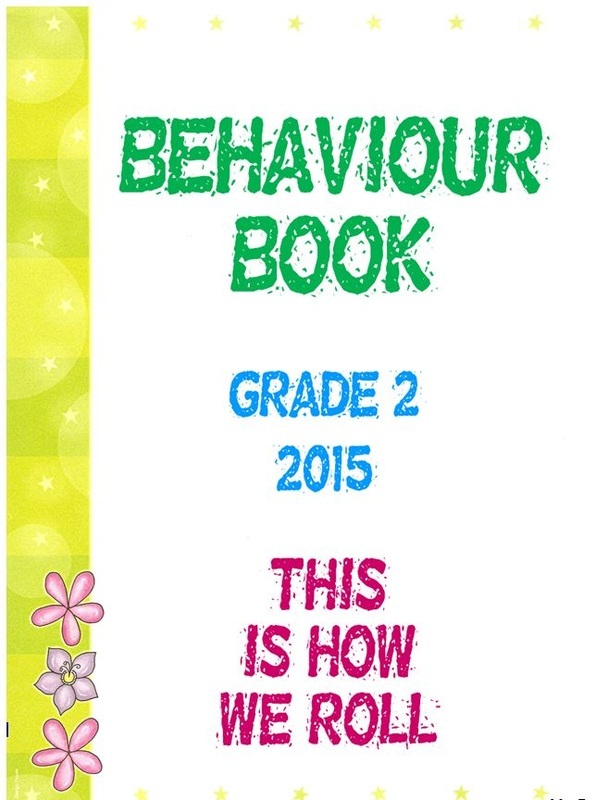 This year’s behaviour book (2015) contains a copy of our class rights, responsibilities and rules. 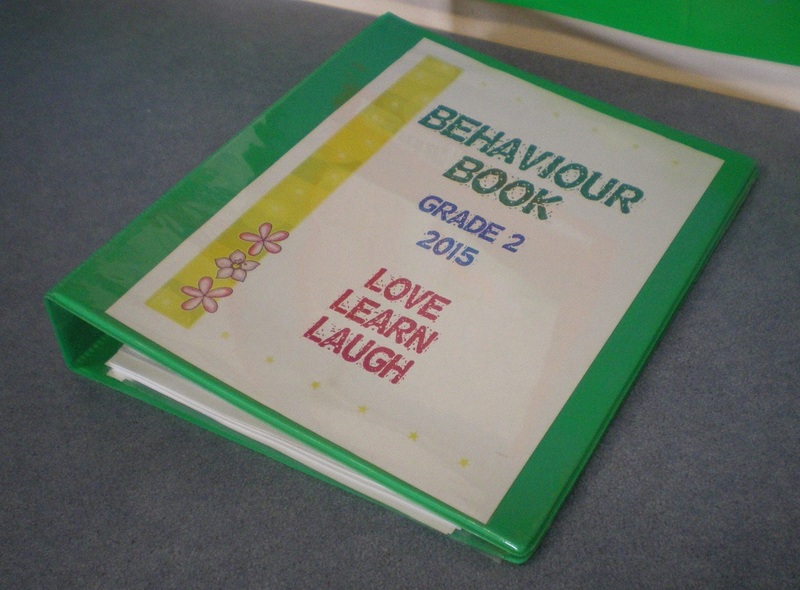 It has a tabbed page for each child. 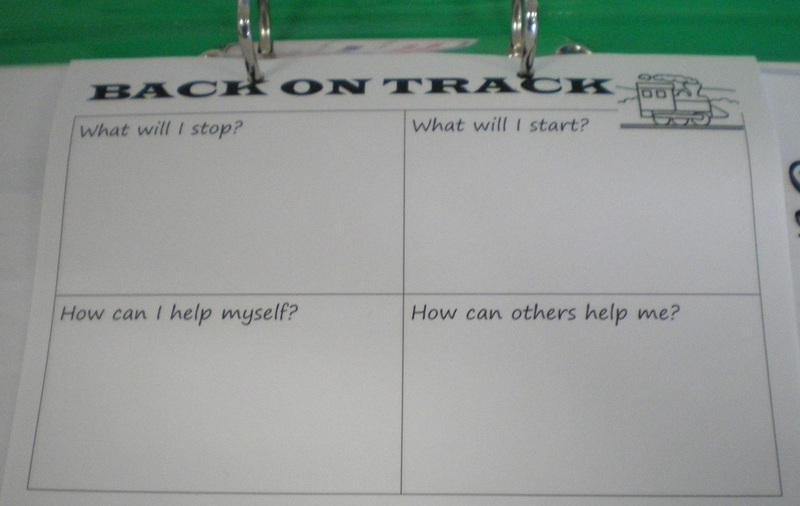 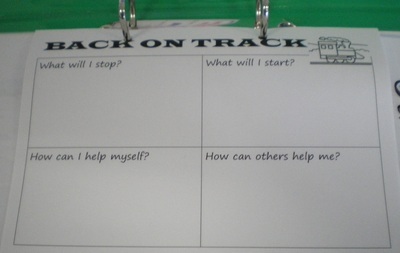 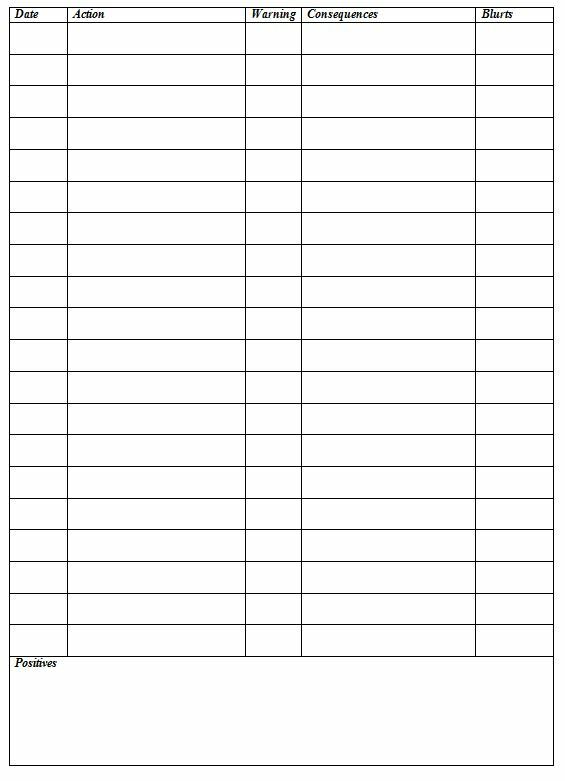 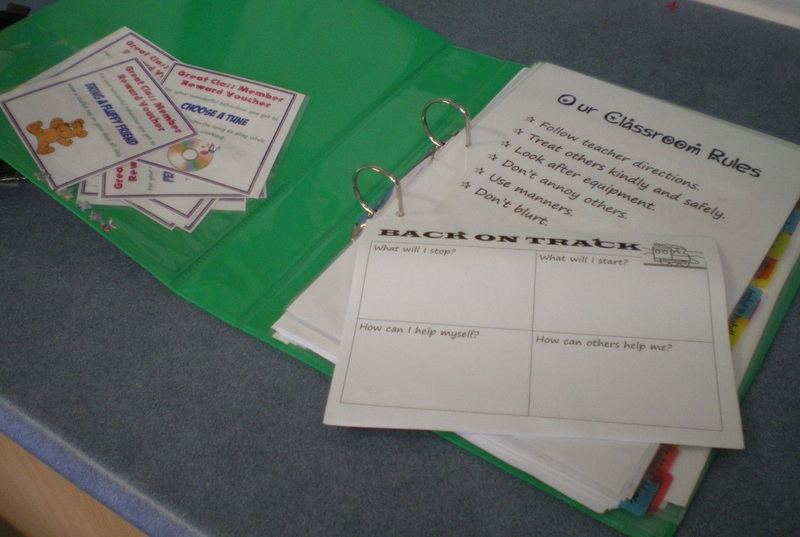 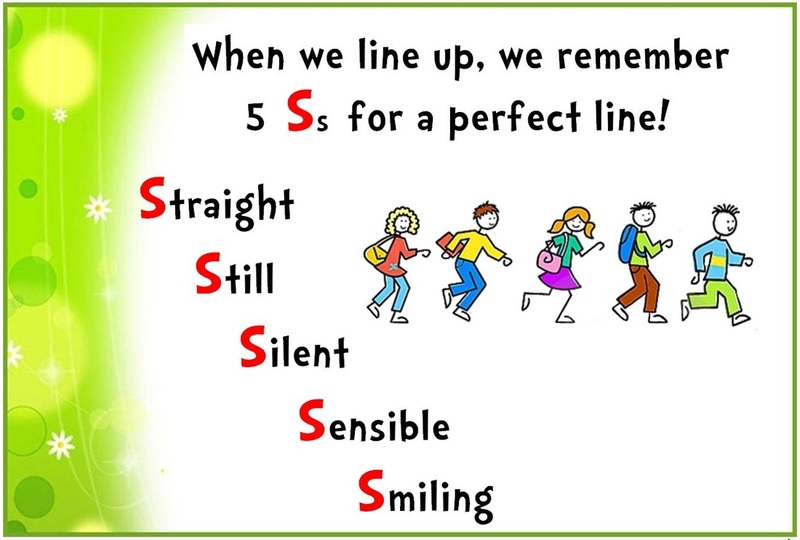 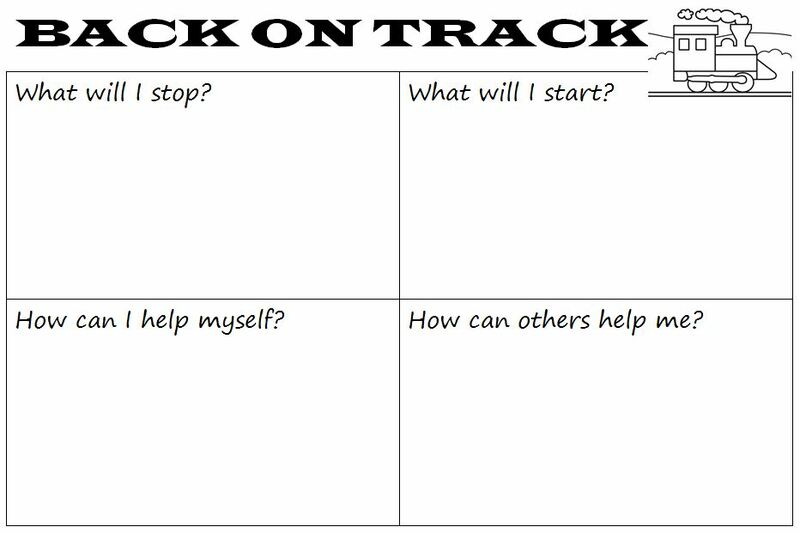 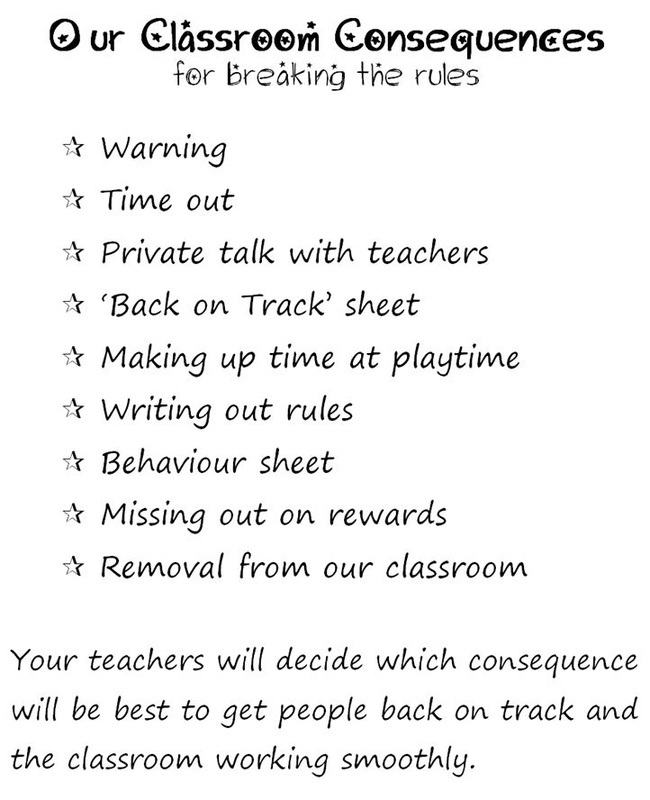 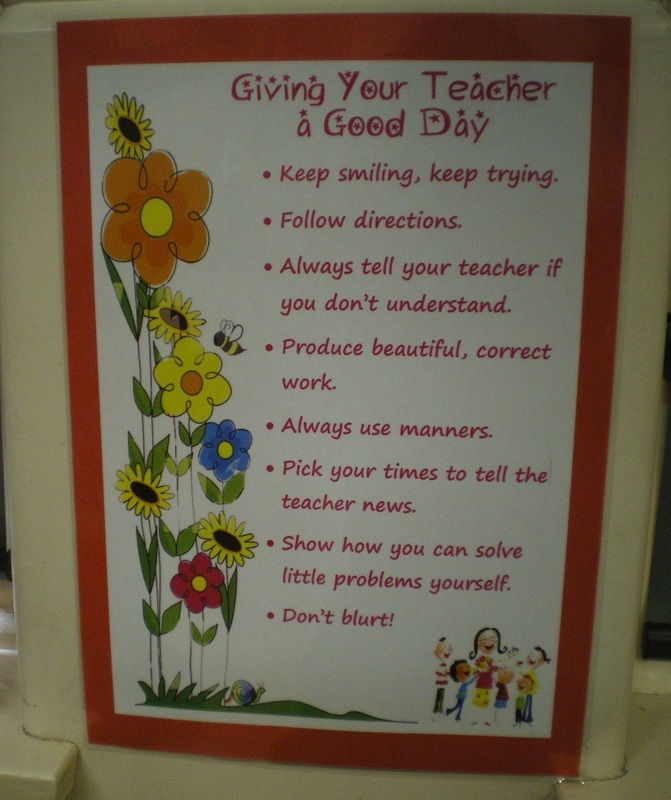 We also have ‘back on track’ sheets so certain children can reflect on how to alter and improve their behaviour. 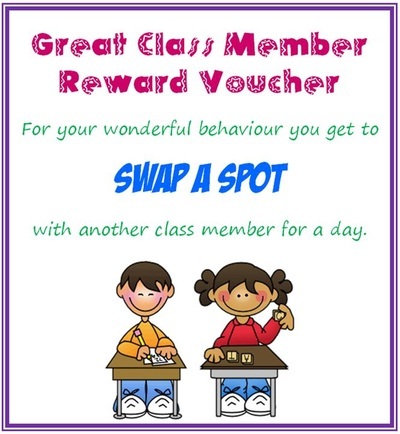 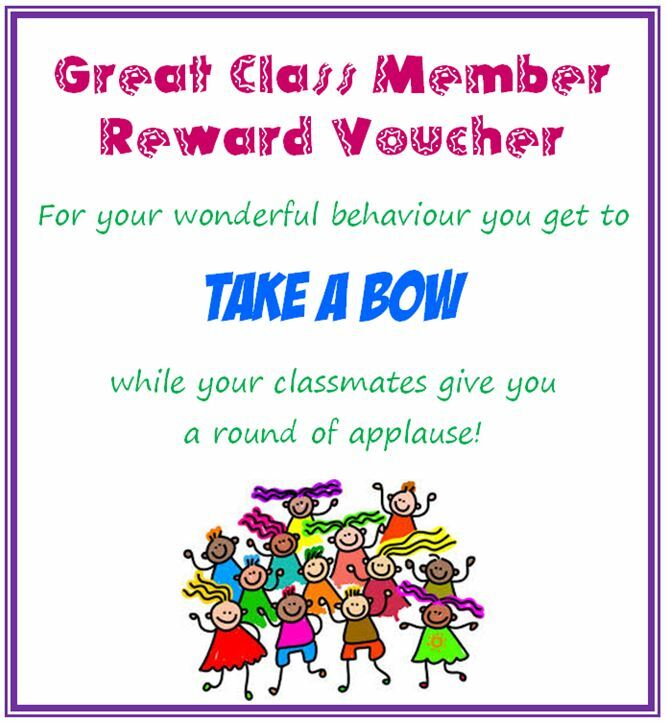 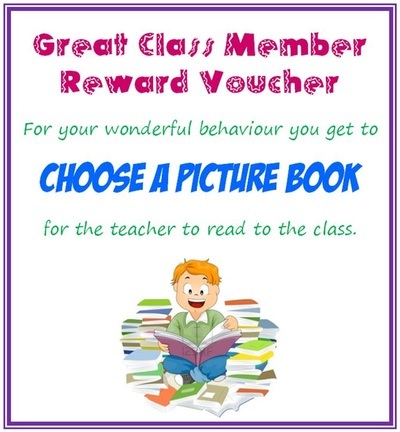 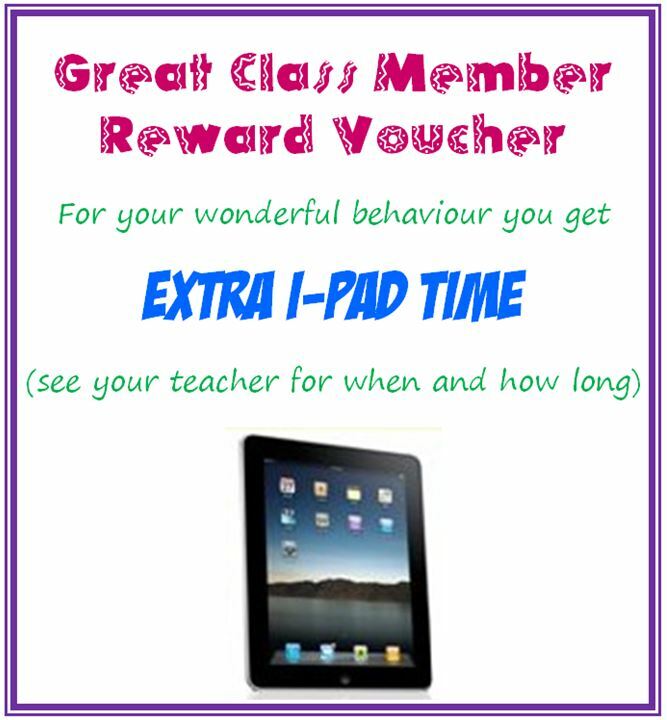 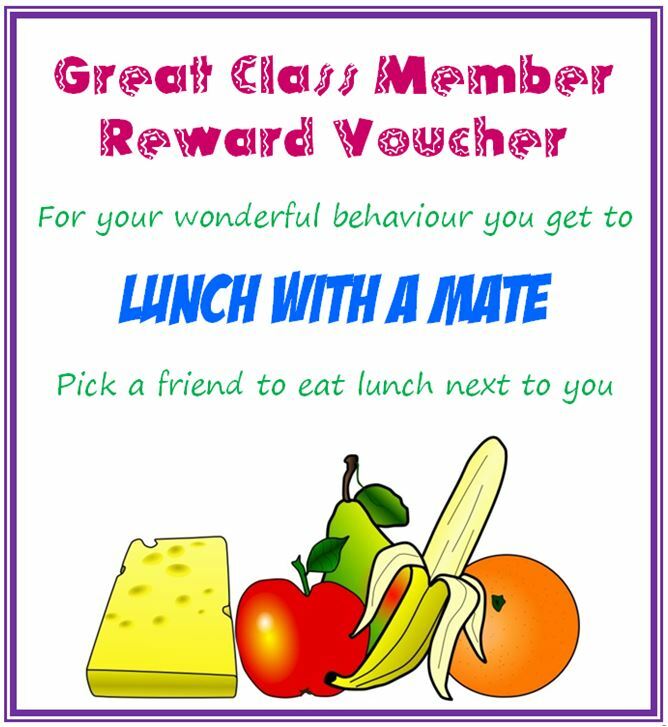 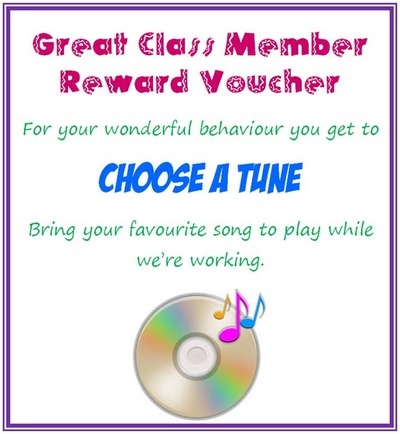 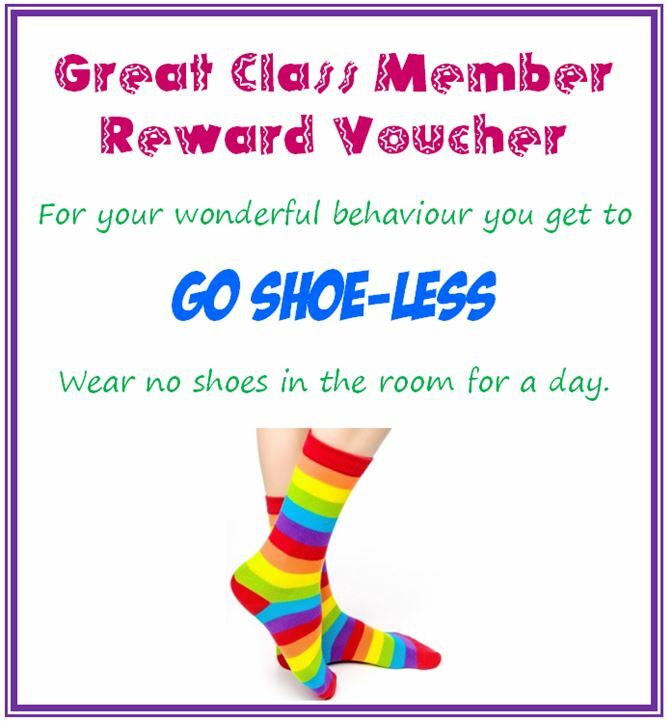 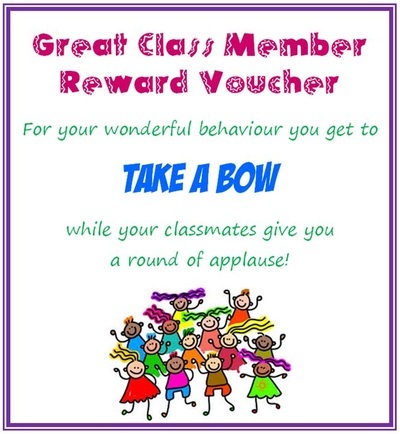 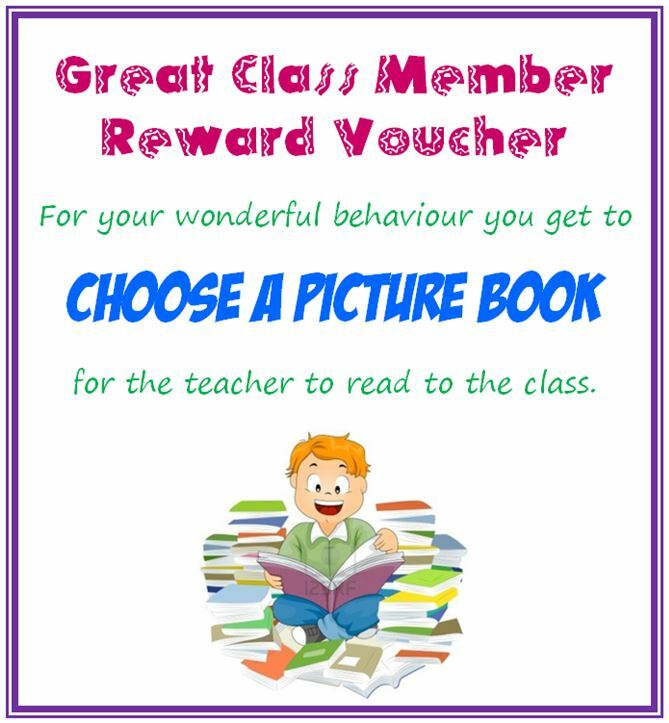 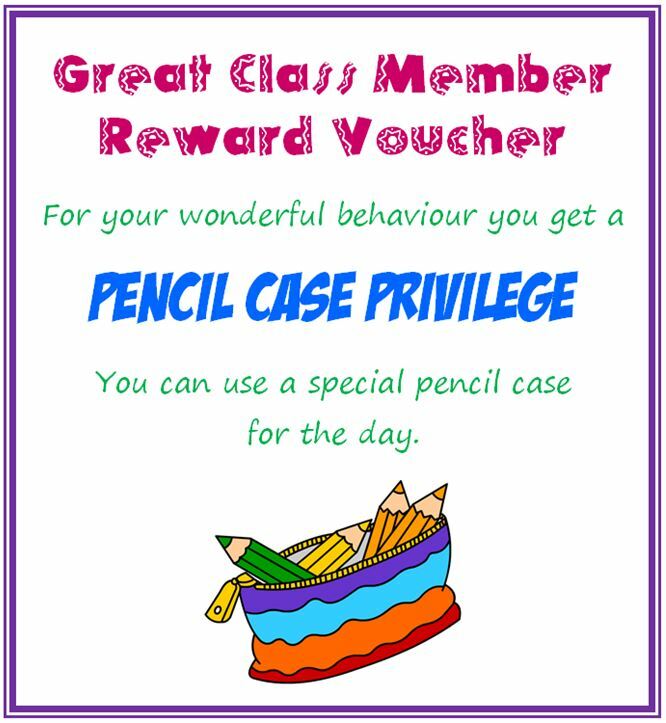 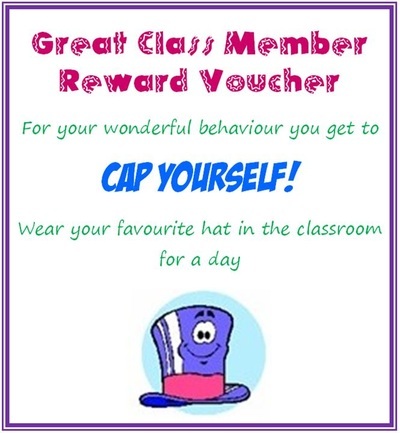 And we've got a whole bunch of class reward vouchers in there too!